Due to the demand for a specialist service, Qualy Tech employs specialists in the field. All personnel are equipped with, and comprehensively trained in the use of state-of-the art technological instrumentation. In cases where major structural faults are encountered, the services of engineers are utilized. We continually strive and commit to being at the leading edge of our industry to provide our customers with detailed and technically sound information for their maintenance purposes. Qualy Tech independently monitors applications of systems. We inspect and monitor the preparation of substrates. We Inspect the various applications of products. We Certify that applications have been applied to manufacturers' specifications. 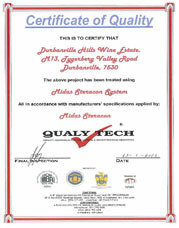 Qualy Tech independently verifies that contractors are equipped and trained to apply specified systems. 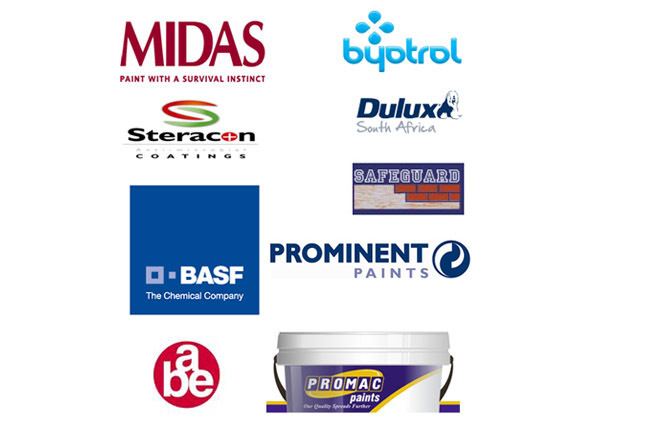 This includes verifying that contractors have received the necessary training to apply certain products. We also insist on inspecting the last three projects that were completed by the contractor. These certificates are performance based and are only valid for six months. The contractor must stay current and be A NOMINATED MANUFACTURER-APROVED APPLICATOR to qualify.